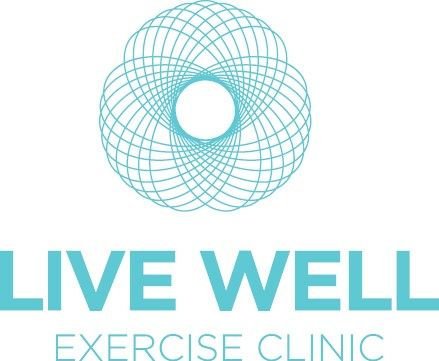 LIVE WELL Exercise Clinic is a healthy-habit formation company that believes exercise is the best medicine. We provide clinically-supervised and safe exercise for preventing health decline as well as for chronic conditions such as heart disease, diabetes and obesity. LIVE WELL Exercise Clinics are based on a health-coaching program which focuses on behaviour change and healthy-habit formation.